21.What is the purpose of time input control in Web form 2.0? It represents a time (hour, minute, seconds, fractional seconds) encoded according to ISO 8601. 22.What is the purpose of number input control in Web form 2.0? This control accepts only numerical value. The step attribute specifies the precision, defaulting to 1. 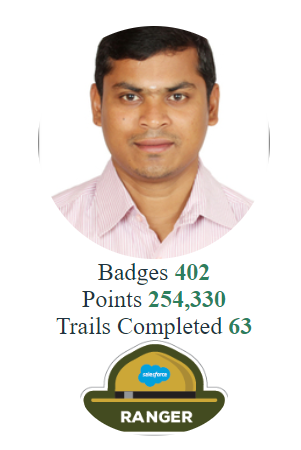 23.What is the purpose of range input control in Web form 2.0? The range type is used for input fields that should contain a value from a range of numbers. 24.What is the purpose of email input control in Web form 2.0? This accepts only email value. This type is used for input fields that should contain an e-mail address. If you try to submit a simple text, it forces to enter only email address in email@example.com format. 25.What is the purpose of url input control in Web form 2.0? This accepts only URL value. This type is used for input fields that should contain a URL address. If you try to submit a simple text, it forces to enter only URL address either in http://www.example.com format or in http://example.com format. 26.What is the purpose of ‘output’ tag in HTML5? HTML5 introduced a new element <output> which is used to represent the result of different types of output, such as output written by a script. 27.What is the purpose of ‘placeholder’ attribute in HTML5? 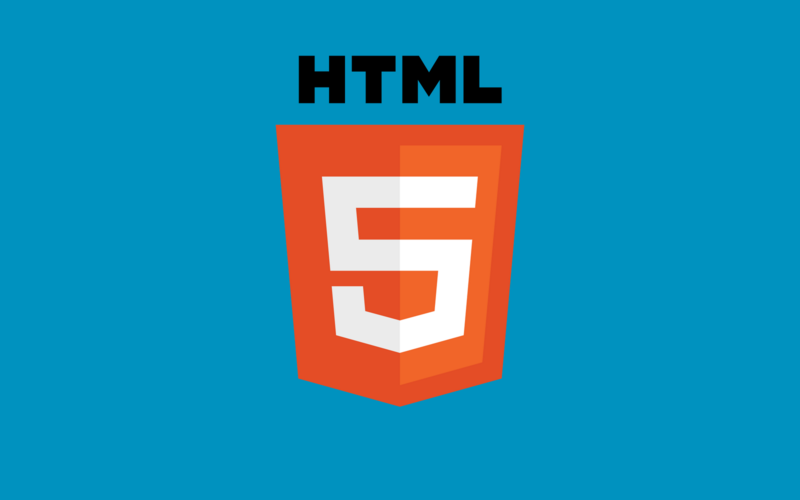 HTML5 introduced a new attribute called placeholder. This attribute on <input> and <textarea> elements provides a hint to the user of what can be entered in the field. The placeholder text must not contain carriage returns or line-feeds. 28.What is the purpose of ‘autofocus’ attribute in HTML5? 29.What is the purpose of ‘required’ attribute in HTML5? HTML5 introduced a new attribute called required which would insist to have a value in an input control. 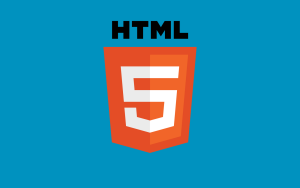 30.Can you use SVG tags directly in HTML5 without any plugin? Yes! HTML5 allows embeding SVG directly using <svg>…</svg> tag.